Close but not quite - see the real story below. My theory is this. Back in the early days Ken Williams often hired random, non-programmers to develop stories and concepts with him for games. They would evolve the story while Ken would do the programming and graphic legwork. 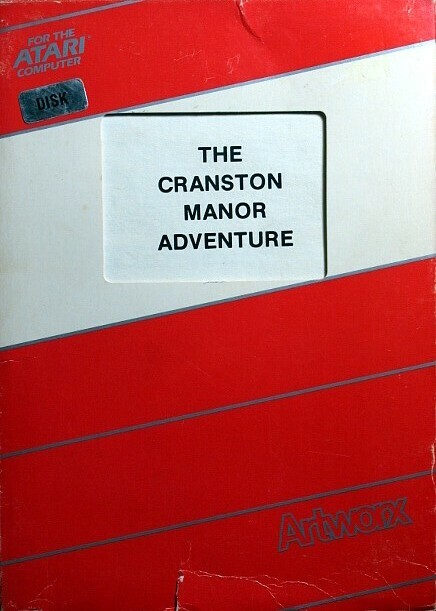 If you try and find a game Harold DeWitz did other than the Cranston Manor, you cant. Maybe he had a falling out with Ken and resold the story aka the text part of the game to other publishers. 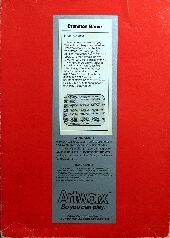 There is an Artworx Announces New Atari Software advert on page 189, January 1982 of Comput! Issue 20 that has Cranston Manor listed. 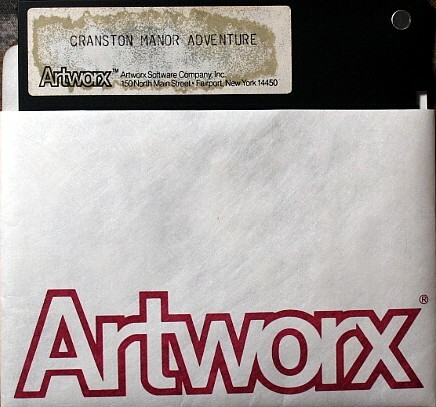 If you look at the Artworx advert on Atarimania it mentions three versions of Cranston Manor Adventure by Larry Ledden. The Atari, North Star and CP/M. The Atarmimania screenshots are only text, no graphics. The North Star Horizon from 1979 did not support a graphics mode, nor could generic support for CP/M which was a universal o/s for various systems. So it can be assumed these were text only versions of the game, just like the IMSAI 8080? The book Hackers: Heroes of the Computer Revolution by Steven Levy covered this era of Sierra Online and probably has something on this game but my copy is not readily available to me. Sierra On-Line purchased the rights from me to make the illustrated version. I had written the game as a data driven engine so it was quite straightforward to port it to another system. 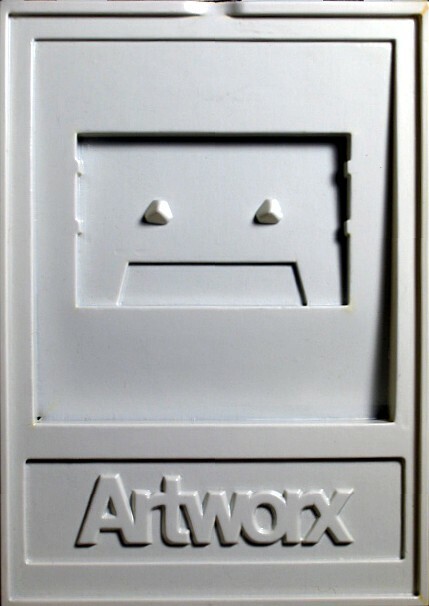 I got royalties from them for a couple years for sales of their version... I was a newbie at software contracts and didn't know enough to require a credit. So it seems this text-only version of the game came first, and the more well-known Hi-Res adventure was adapted from it (and not the other way around). A very interesting piece of history for one of Sierra's early games.